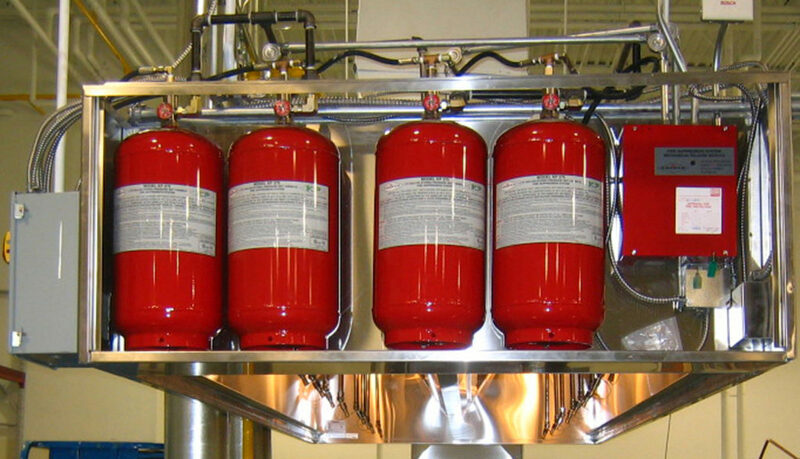 Angel Fire & Safety offers a variety of fire extinguishers for commercial purposes. 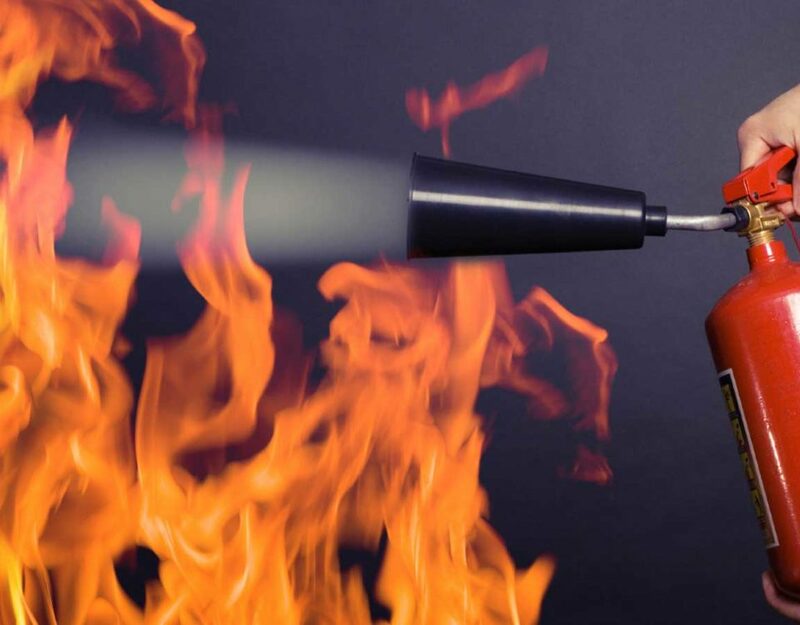 Contact us today and ask about our commercial fire extinguisher services to learn more. 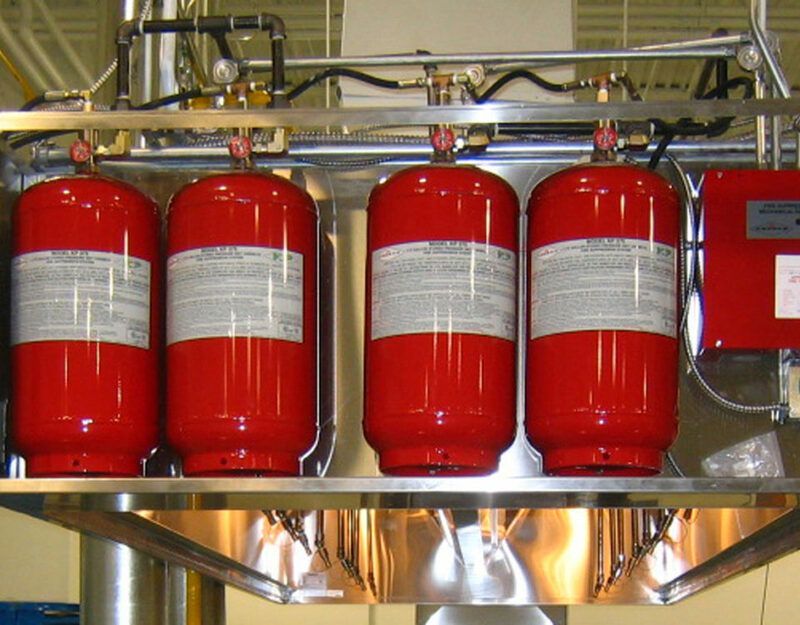 We offer a wide range of WORLD CLASS fire protection systems and equipment. 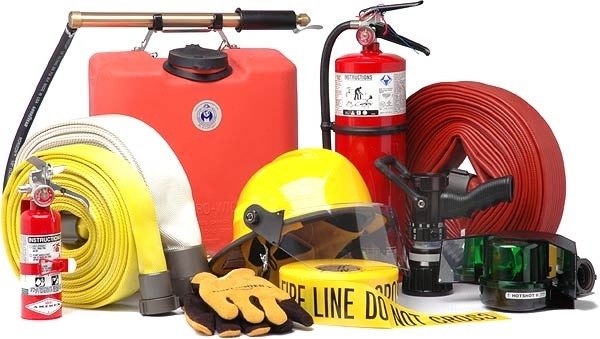 Our sales, engineering and technical staff provide customer oriented protection of your vital equipment, processes, personnel and property. See for yourself and see how we can provide a customized, cost effective solution for you.